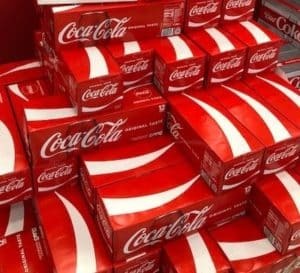 Coke & Pepsi 12-Packs: Good, Better & Best Deal! January 30, 2019 by Laurie 1 Comment This post may contain affiliate links, which means if you click on a link and purchase something, I may earn a small commission (at no additional cost to you.) See my disclosure policy HERE. 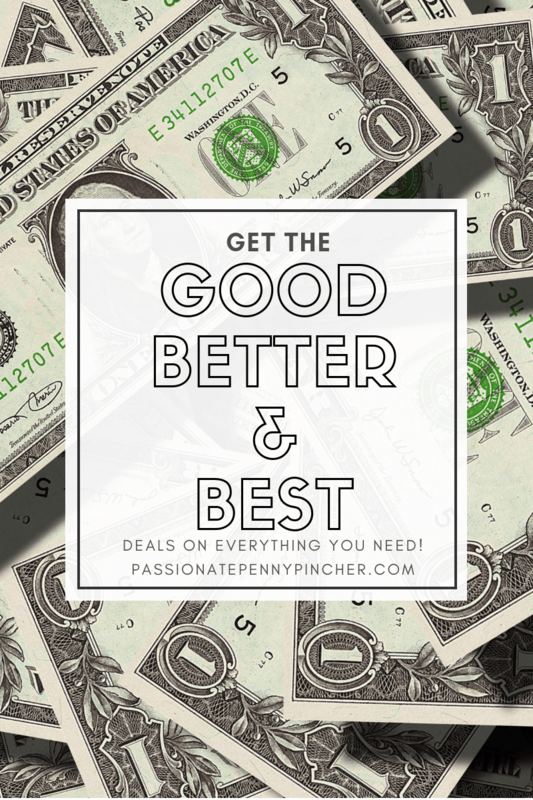 You'll save $10 off your $35 order automatically in your cart. 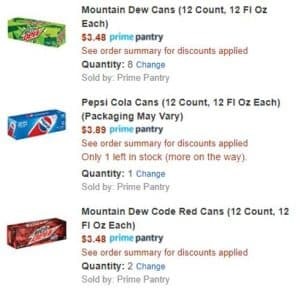 Orders over $10 Ship FREE for Prime Pantry members. 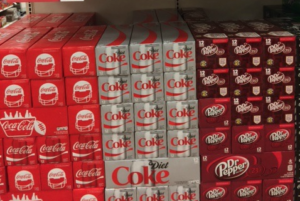 So… if you need to stock up on soda 12 packs, which would you pick?